DO assisted lead architect, Collective Architecture and Clydebank re-built to restore the 1907 Titan cantilever crane. The restored crane will allow visitors to travel in a scenic elevator to the top of the jib, experiencing exhilarating views along the way and from the top. The Expo tells the story of The John Brown shipyard, the people who worked there and the famous Clyde-built ships. 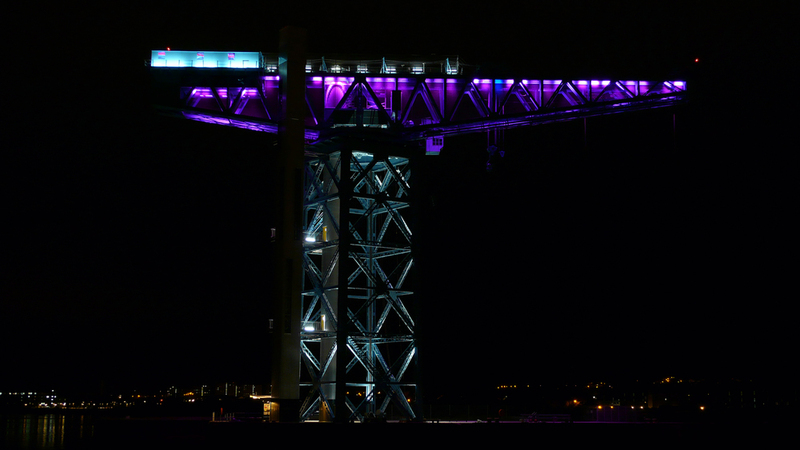 After dark the structure is transformed with feature illumination, subtly shifting colour from evening to evening, and occasionally showing special colour events. On 19th March 2009 the Clydebank Titan received 2 Civic Trust Awards.